Many iPhone X users are trying to customize or completely hide the Notch of their new iPhones. Many users appreciate the functionality and features of iPhone, however they are just disturbed by the design. That’s why they try to hide the notch using a new background which is simple and fast, but the results are not like expected. The best solution will be the use of Custom Notch app. 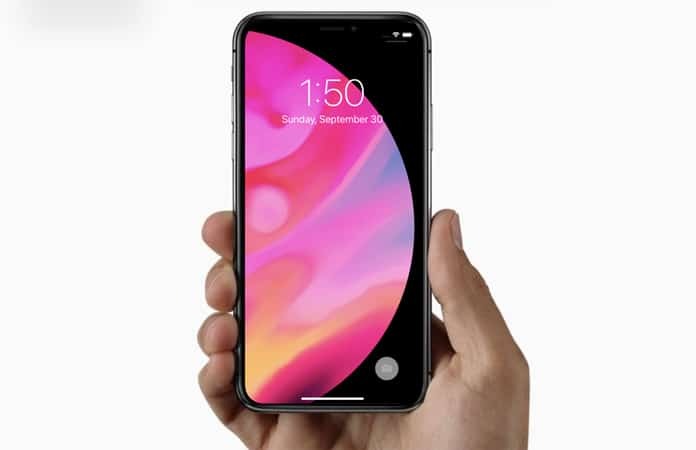 It will allow you and all users to customize the iPhone X/XS/XR notch. You can see and use 64 different notch styles which you think the best for you. First, you need to know that you can use this notch customization app for your all models running iOS 11. Now be ready to follow some basic necessary steps. Step 1: For customization, you have to open the app and tap the plus button. Step 2: Then select the image you want to set as your wallpaper. Step 3: Now when you have added the image for wallpaper, tap on notch button. 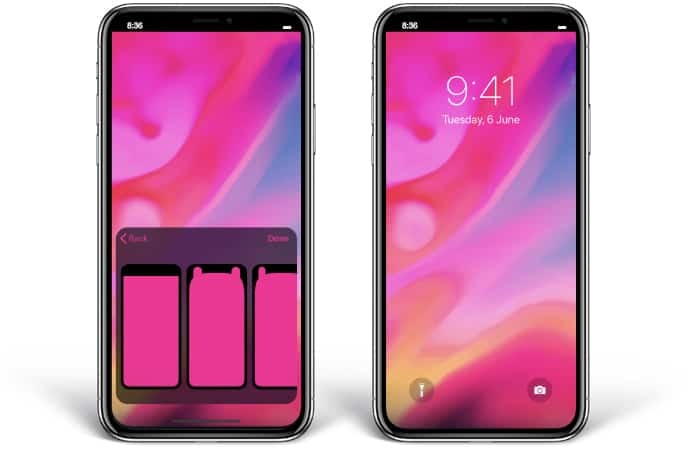 You will see several notch styles. Step 4: You can tap a specific style to check how that will look on your wallpaper. You can tap the Preview button to see the preview. Step 5: If you like the preview, you can simply tap the Save button. It will instantly save that new image to your camera roll. Now you have to set it as your wallpaper which you can following the basic steps. Open the Settings app to go to Wallpaper. Tap on Choose a new wallpaper, and then tap Camera Roll. Now just select the image you saved and set it as the wallpaper for your home screen, or lock screen, or both. 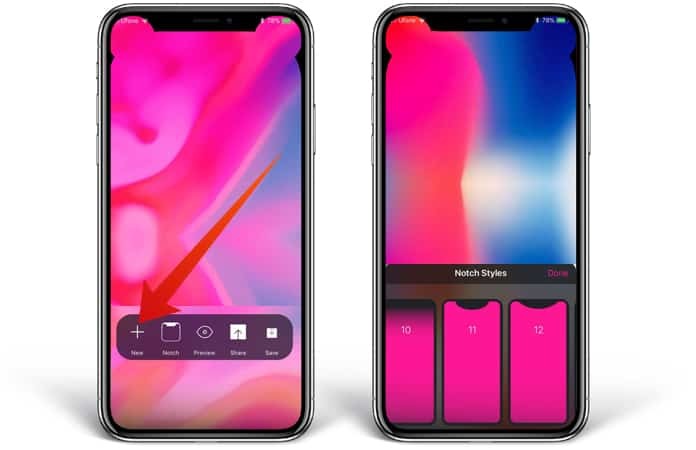 Thus, you will be able to customize your iPhone Notch easily and can make your iPhone layout beautiful. There is no option available in iPhone to customize it without using the app. This is the reason this app is available at thousands of iPhone users. It will cost $0.99 and will definitely fix your all problems regarding the disturbing notch view of your mobile.